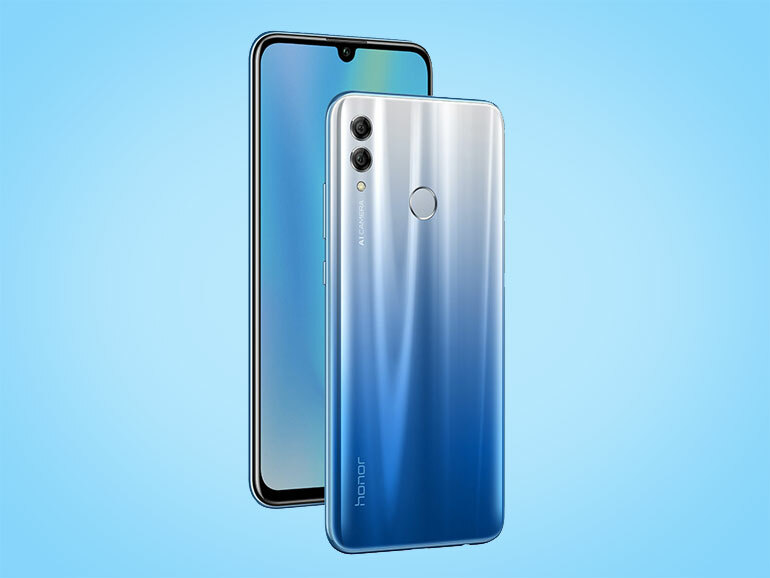 The Honor 10 Lite 32GB is now available on Shopee Philippines. The midrange device is priced at PHP9,990, and features a large display and dual cameras. Those interested may visit the official Honor Store on Shopee on this LINK. 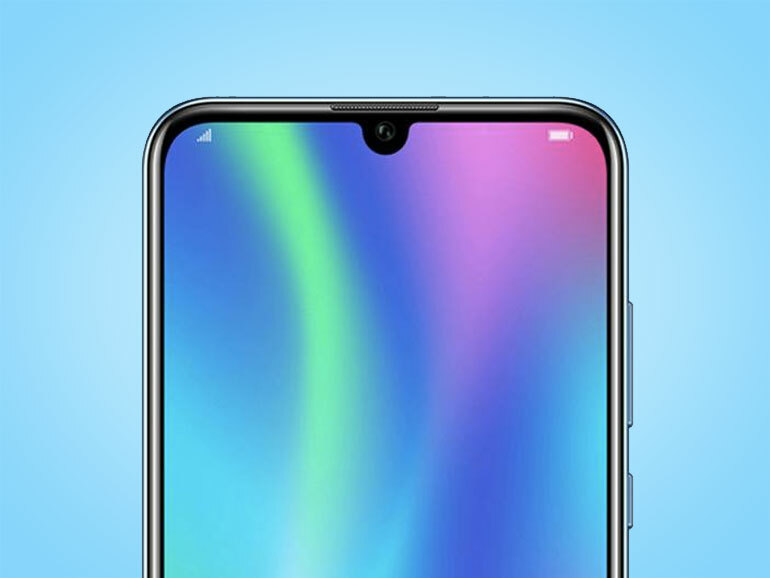 The Honor 10 Lite has a 6.21-inch full HD+ display with a dewdrop notch, an octa-core HiSilicon 710 processor, 3GB RAM, and a 3,400mAh battery. It has a dual 13MP + 2MP rear camera module and a 24MP selfie shooter for selfies. The Honor 10 Lite 32GB version is priced at PHP9,990. The handset comes with PHP3,000 worth of freebies that include an Honor Band 4 Running Edition, a gift box, and a foldable luggage kit. A 64GB variant is also available with a price of PHP10,990. The device is available at the Honor Store in the Cyberzone, 3rd Level, The Annex, SM City North EDSA.